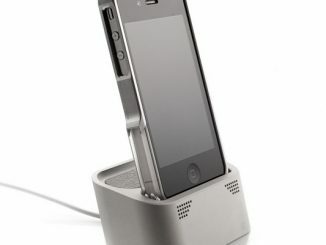 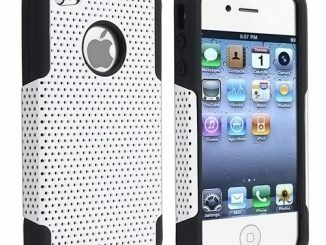 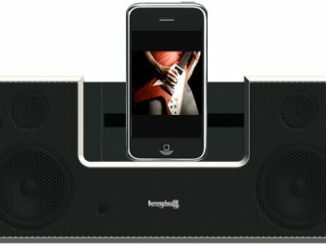 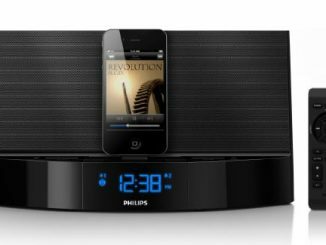 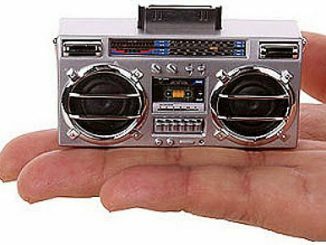 Who ever said “size doesn’t matter” obliviously has never seen nor heard about the Behringer iNuke Boom – The World’s Loudest iPhone/iPod/iPad Dock. 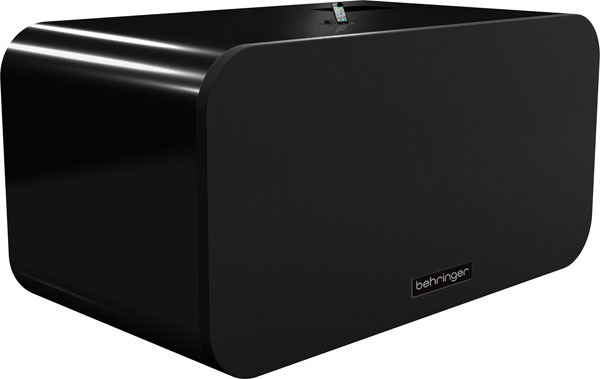 Behringer, innovator of professional audio and music equipment, just announced the Eurosound consumer electronics brand and will be lunching 50 new products including the iNuke Boom at this year’s CES show in Las Vegas. 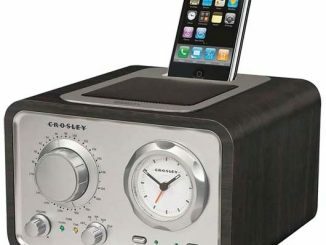 The name should say it all as this iPhone/iPod dock is so powerful, it will probably be held accountable by the UN for intimidating several countries. 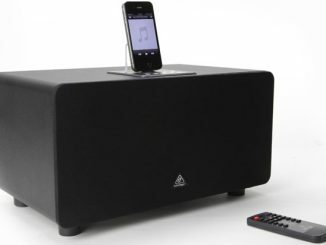 With over 10,000 watts of power, this monster speaker stands 8 feet wide, 4 feet tall, and weighs over 700 pounds. 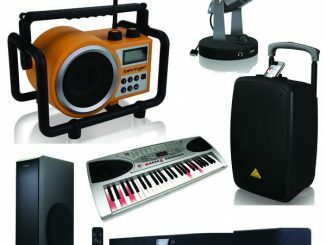 Forget about hiring that band for your sweet sixteen and instead invest in something amazing; the iNuke Boom. 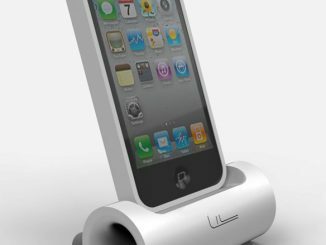 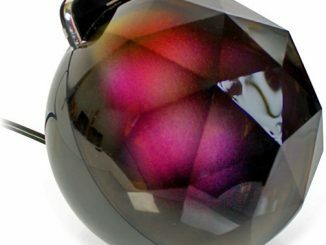 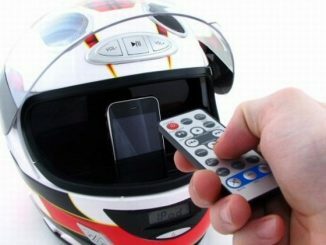 The official unveiling of the iNuke will take place at CES 2012 in Las Vegas and if you don’t see it, I’m sure you’ll HEAR it. 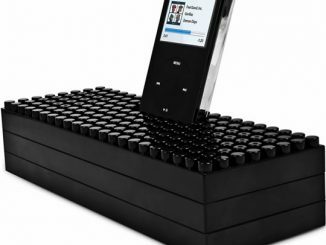 With an MSRP of $29,999, this speaker is not only the loudest, it is probably one of the most expensive docks on the planet as well…Of course that only makes us want it even more!